One of the highlights of fisl9.0 for me was getting to know better the work that is being done by Brazil’s Ministry of Education (MEC). They have just unveiled the numbers for the ongoing ProInfo project. 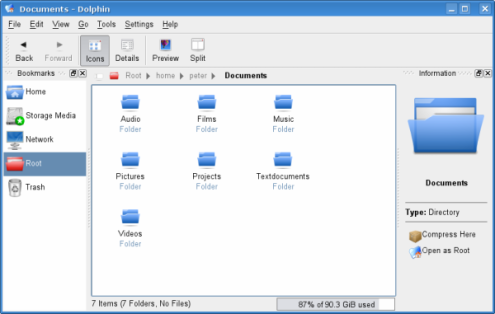 Dolphin is a file manager for KDE focusing on usability. The KDE 3 version of Dolphin is in beta stage, but provides already most features for daily usage. Currently Dolphin gets ported for KDE 4.0. I really liked its simplicity. * Navigation bar for URLs, which allows to navigate quickly through the file hierarchy. * View properties are remembered for each folder. * Split of views is supported. dolphin is not intended to be a competitor to Konqueror, the default KDE file manager: Konqueror acts as universal viewer being able to show HTML pages, text documents, directories and a lot more, whereas dolphin focuses on being only a file manager. 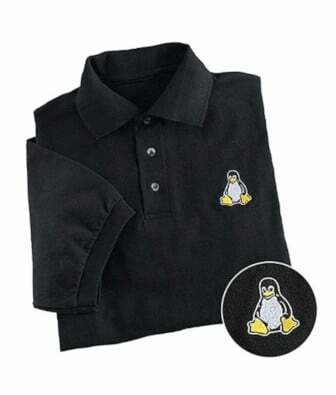 This approach allows to optimize the user interface for the task of file management.